This month for the NYJO Jazz Jam we’re going to do things a little bit differently. Instead of our usual house band of four, there’s going to be 60 young musicians opening up the session! Three ensembles from our NYJO Academy Saturday school will be presenting tunes they’ve been working on this term. Expect big band classics, new material and well known songs - all played by gifted young jazz musicians with impressive improvising skills. Following that, we’ll open up the floor for a jam from 2 – 3:30pm which is open to any young musician under 18. So come along, listen to some great music and join in! Due to the special nature of this month's NYJO event we will have to charge adults a very reasonable admission fee of £5 to help cover the costs. Young musicians wanting to join the jam will of course still be admitted free of charge. Tickets: £5 per ticket, please add the required number of tickets to the basket below. 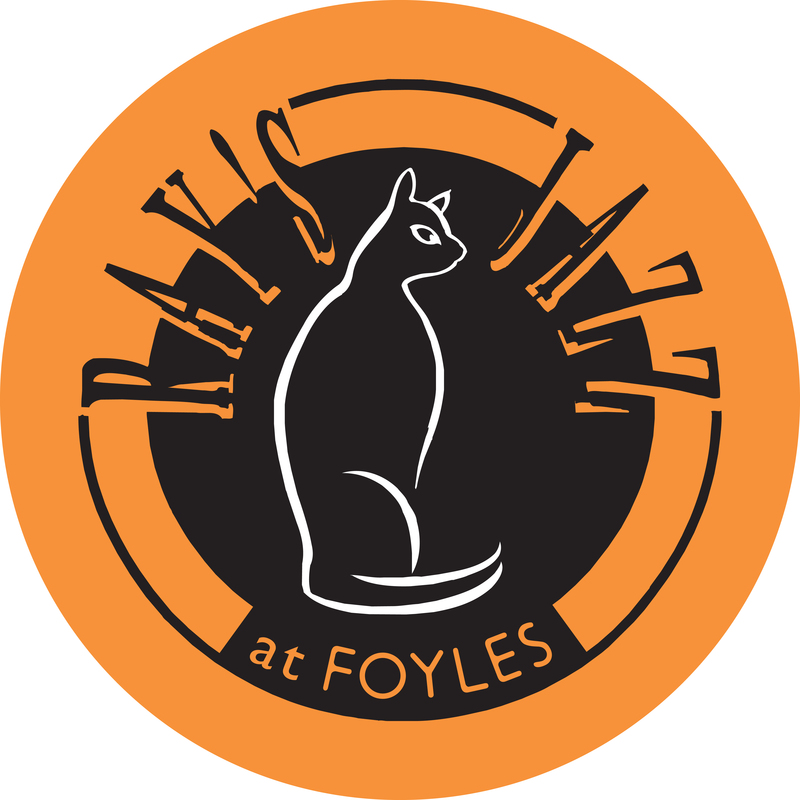 Young musicians will be admitted free of charge but to register your interest please e-mail events@foyles.co.uk.